2 Weeks FREE Rent! 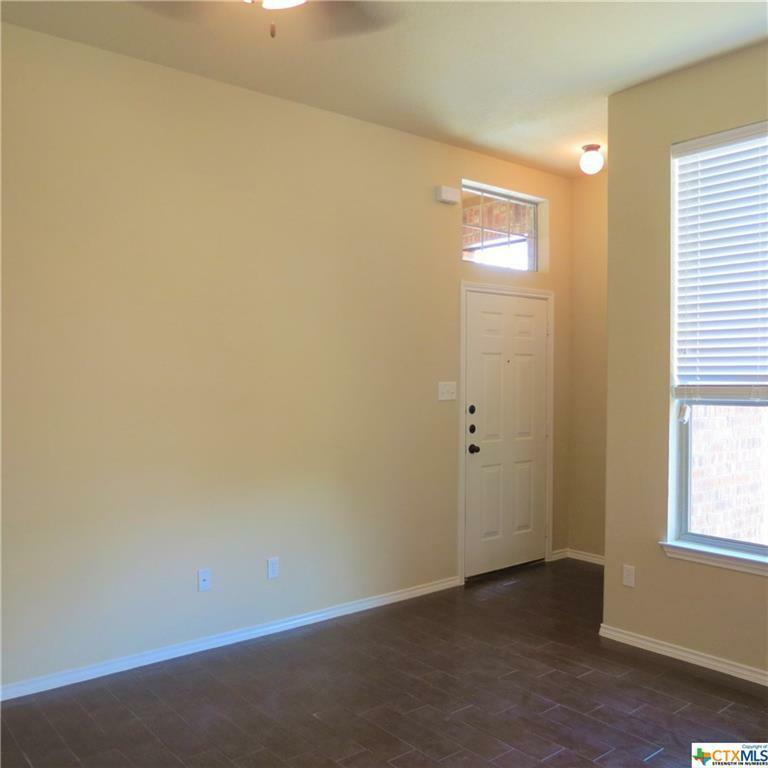 Come and See This Great 3/2.5/2 Duplex with a Convenient Location! 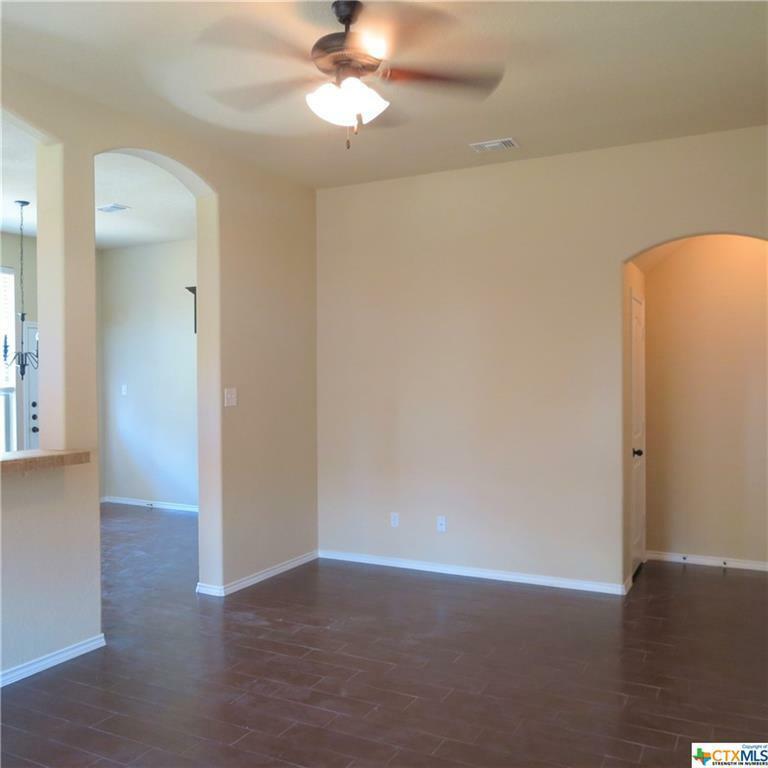 Located in Comal ISD and Minutes Away from Creekside Shopping! 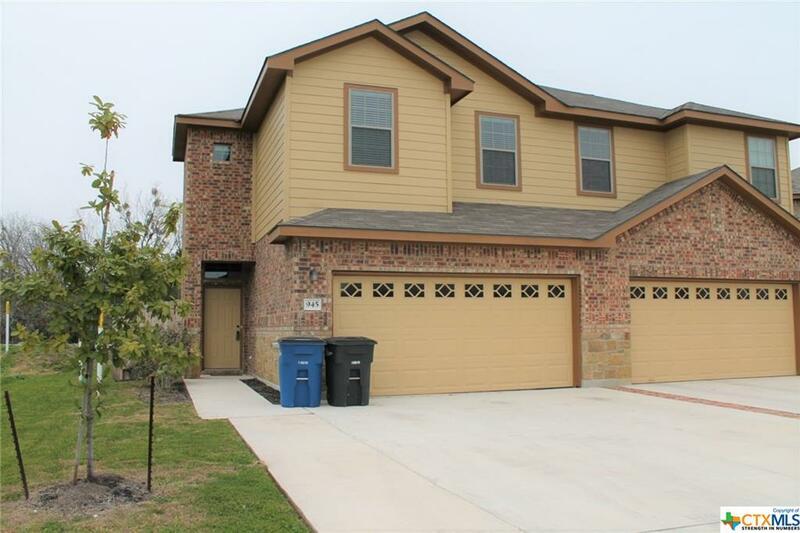 This Home Comes with Beautiful Tiled Kitchen Countertops w/ Backsplash, Stove/Oven Range, Dishwasher, Built In Microwave, "Wood Look" Tile Flooring w/ Carpet in Bedrooms, Ceiling Fans, High Ceilings, Walk in Closet, and Privacy Fenced Backyard! Floorplan #2682. CISD. 2 Pets Max. 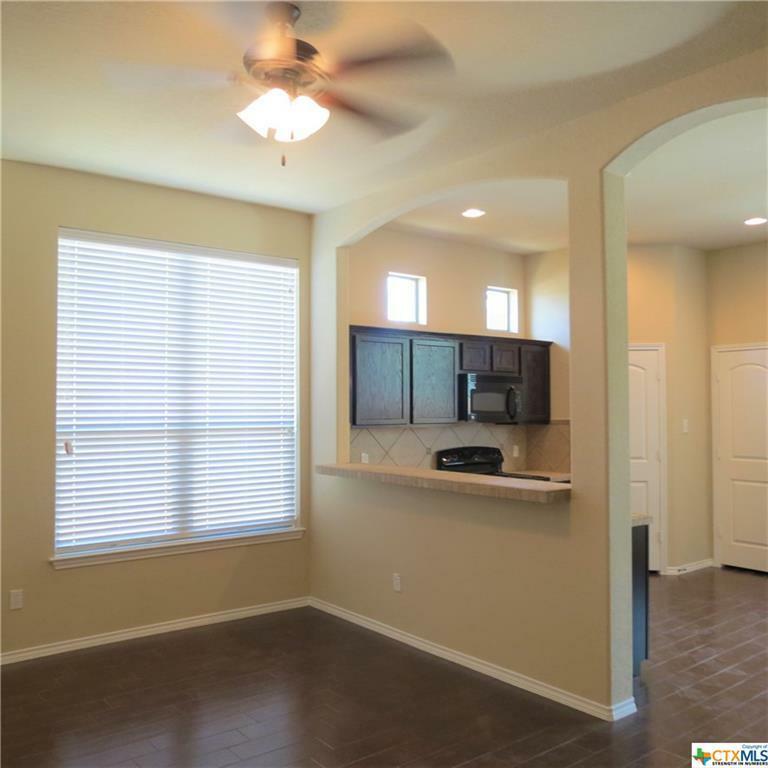 Listing courtesy of Ppi Pm Team of Property Professionals, Inc..